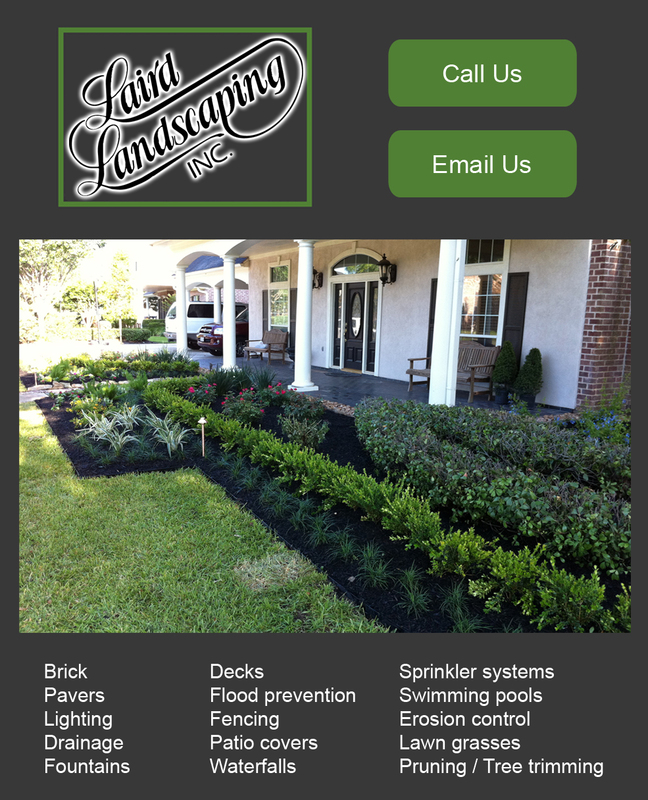 Laird Landscaping, Inc. is a custom design build firm based in Houston, Texas. We create complete landscape solutions and a unique, personal outdoor environment for each client. Family owned and operated since 1982 by landscape architects, we are pleased to offer a variety of services to meet your needs. 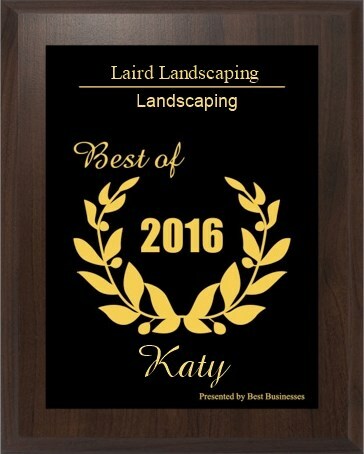 Laird Landscaping has served in the Houston area landscaping industry since 1971. 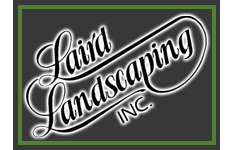 With experience and understanding of all aspects of outdoor enhancements, Laird Landscaping opened its doors in 1982 focusing primarily on established residential projects. Honesty, integrity and attention to detail are the foundations of our referral based business. Our coverage area includes but is not limited to West Houston, Katy, Memorial, River Oaks, Sugarland, Pearland, Sealy, Columbus, Cypress and Tomball. Houston can often be plagued by heavy rainfall and flooding, which has caused drainage to become one of our specialties. We have designed a virtually foolproof drainage system unique to our company. There is not a drainage problem yet that we have not been able to solve. 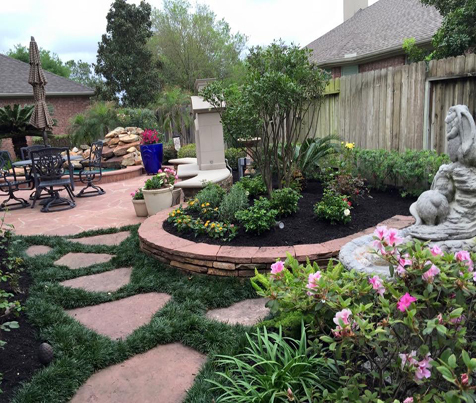 We understand the importance of your landscaping needs and provide a personalized service treating it with the highest respect from the design to completion. Please review our website to see some examples of our work and contact us if we can be of assistance. We are your #1 source for houston texas landscape, houston tx outdoor landscape lights and houston texas patio cover construction. 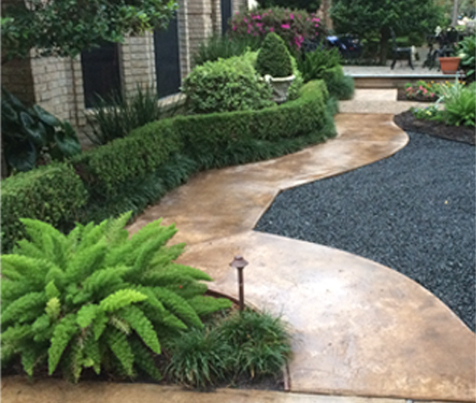 We have a houston texas landscape architect who can help you design a houston drainage system right for your landscaping needs. 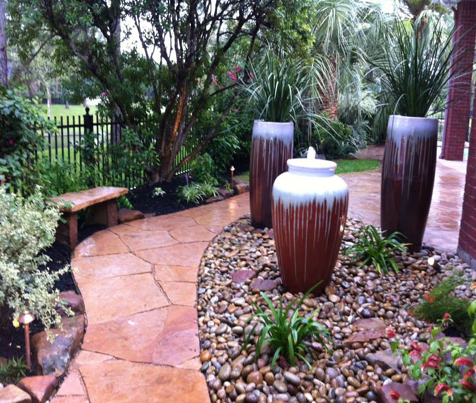 Since established in 1982, we have had years of experience in Houston Texas landscape, Houston TX outdoor landscape lights and Houston Texas patio cover construction. 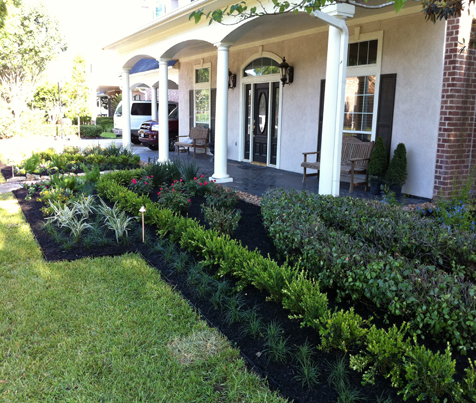 Our Houston Texas landscape architect is an expert in Houston drainage.